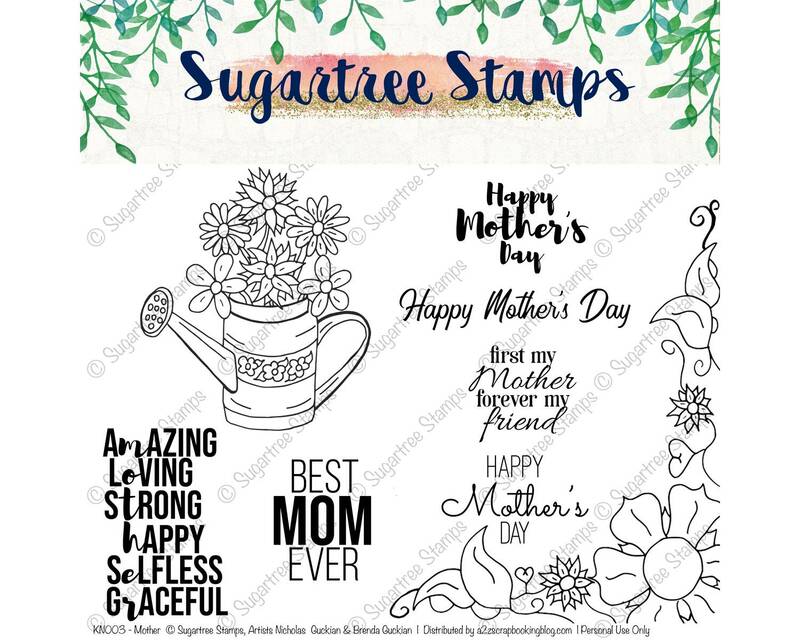 KN003 Mother stamp set from Sugartree Stamps. Set contains 2 Images + 6 Sentiments all in high resolution 300dpi PNG files with transparent backgrounds. Instant Download printables for use in your cardmaking, scrapbooking, and other papercrafting! All digital items are for personal use only and are not to be purchased for resale. Digital files are nonrefundable. 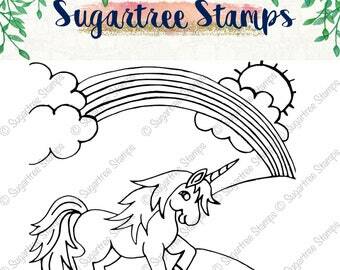 Sugartree Stamps owns the copyright and files are not to be shared.